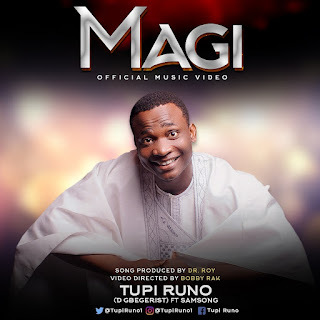 "Magi", the eagerly anticipated music video by dynamic gospel music minister and songwriter Tupi Runo, is out now! 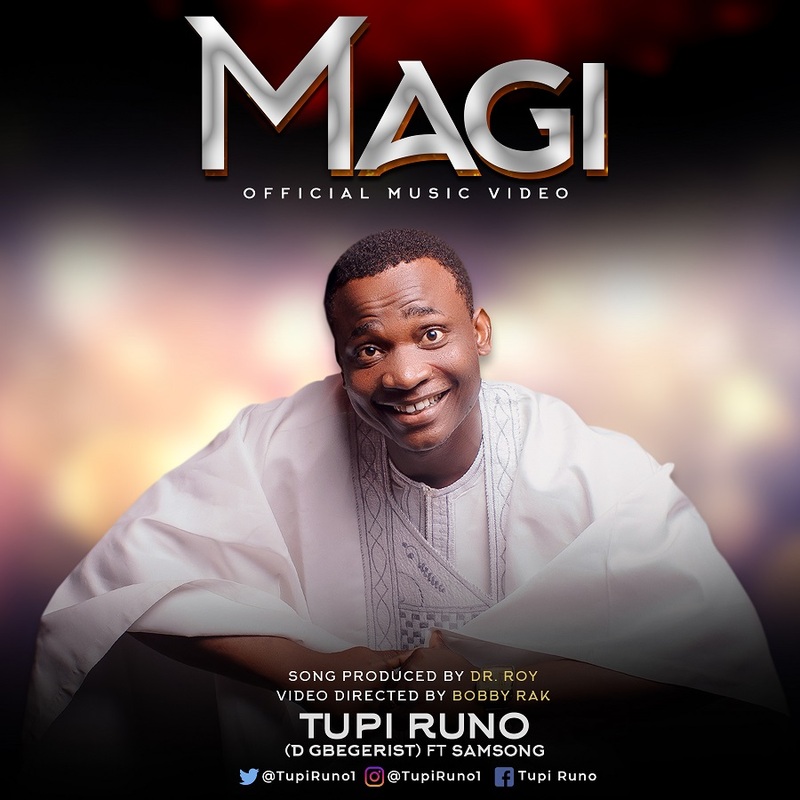 Commenting on the video release, Tupi said: ""Magi" was coined from the word 'magnify'. The song encourages us to magnify Jesus in all we do. Let's not take glory to ourselves but acknowledge God as our source and the keeper of our lives. "I'm very delighted and honoured to have my big brother, Samsong join me on this song. Please watch and share the video. It will bless you." Wegbehako ghene me Let's Dance for our God. He started singing at age 16 with his team De Ordained for many years. He went solo in 2010 with a hit single 'Papa God'. He has had the opportunity to minister on the same stage with the likes of Samsong, Eben, Joe Praize and Frank Edwards. 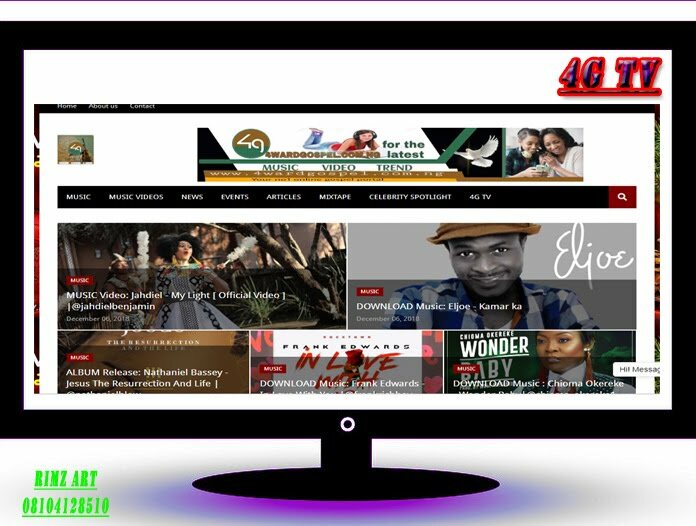 The gospel artiste whose main genre is afro highlife beats has 2 albums in his kitty. 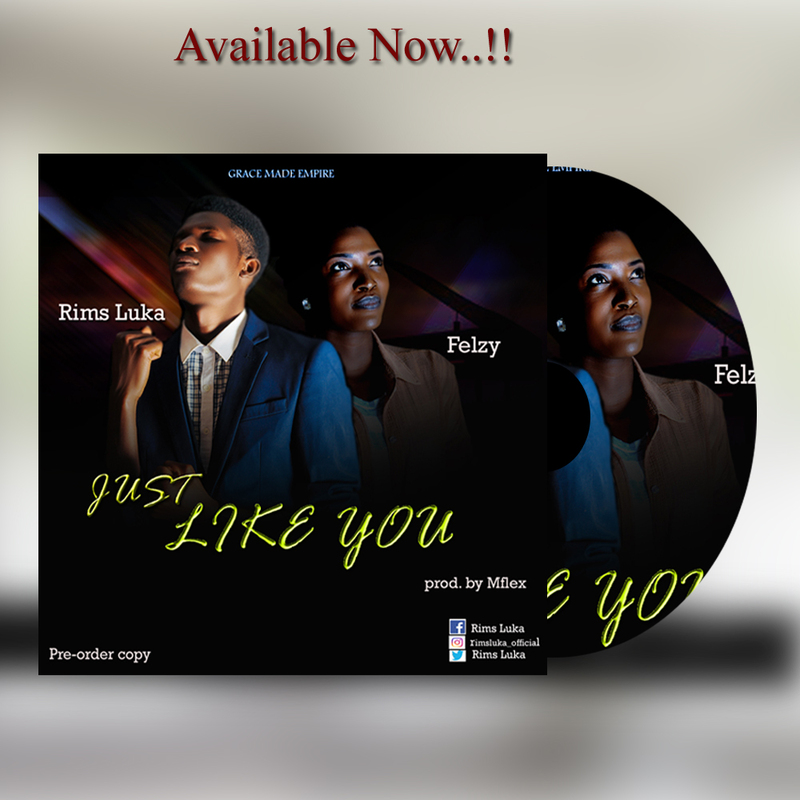 The first album titled 'Na You I Know' was launched in Port Harcourt in 2014 and this second album was launched in Kuwait titled "My Testimony" now out online and in local stores. This new album has hit song like 'Favour' with a video to it's credit.